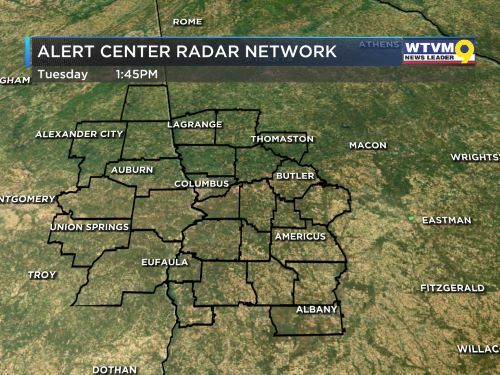 COLUMBUS, GA (WTVM) - A holiday weekend means a lot of folks will be headed out of town and they'll have company as they drive. 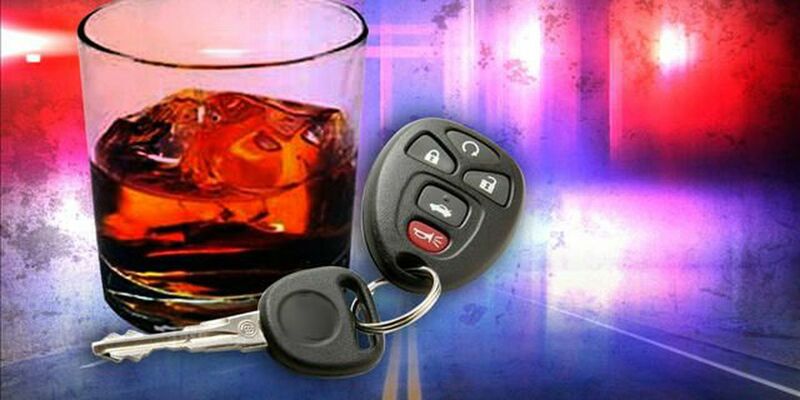 Law enforcement says it will be looking for those doing bad things behind the wheel, like drinking, speeding or the most common violation - texting. A new law hits the books in Georgia Saturday, July 1, mandating that first-time DUI offenders install an ignition interlock system on their car. It won't start if they are too drunk to drive. In case you are too drunk to drive, Triple A is offering its Tow to Go program for over the holiday weekend. If you've been drinking and need a ride, call (855) 286-9246. A truck will take you and your car anywhere within a ten-mile radius. It's a free service that runs through the morning of Wednesday, July 5. However, Triple-A reminds us that Tow to Go is available in Georgia, but not Alabama.